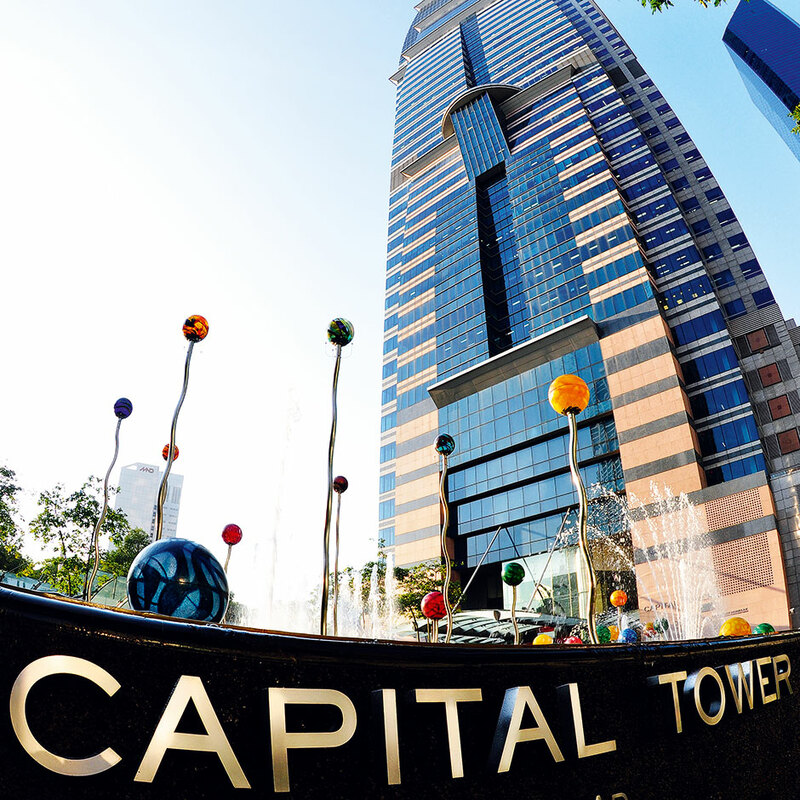 Headquartered and listed in Singapore, CapitaLand is one of Asia’s largest real estate companies. Its core businesses include real estate, hospitality and real estate financial services. Focused in growth cities in Asia Pacific and Europe, the company’s real estate and hospitality portfolio spans more than 110 cities in over 20 countries. CapitaLand leverages on its significant asset base, real estate domain knowledge, financial skills and extensive market network to develop reliable and efficient real estate financial products and services. The listed entities of the CapitaLand Group include Australand, CapitaMalls Asia, CapitaMall Trust, CapitaCommercial Trust, Ascott Residence Trust, CapitaRetail China Trust, CapitaMalls Malaysia Trust and Quill Capita Trust.